The first Mega Man game was seen as very innovative at the time of its release on the NES. 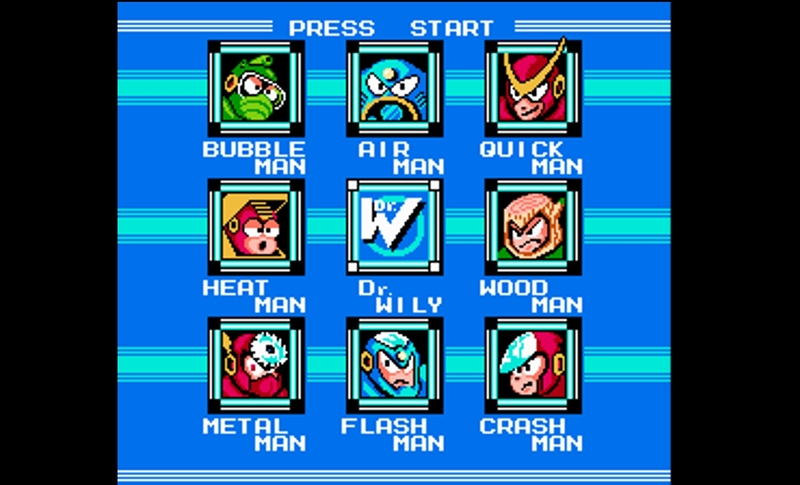 Some of these innovations included non-linear gameplay in the form of choosing which stage to play, every stage having a boss (called Robot Masters), and Mega Man getting the abilities of every boss he beat. They were all controlled by Dr. Wily, Dr. Light’s rival in robotics. When you beat all the bosses, you then enter Dr. Wily’s Fortress and eventually face Wily himself. Like many other games on the NES, this game was hard. Very hard. Beating the bosses were no easy feat, and the platforming action was tense. All this seemed like a winning formula for this game. And so the game was released to the public and sold… very little. Yep. Despite all of the innovations and tight gameplay this game presented, it didn’t win fans over. Not many bothered with the game, but it exceeded Capcom’s expectations. After some convincing, they gave Inafune a second shot at the game (as long as his team did other games alongside it since Capcom lacked faith in the game). And so in making Mega Man II, they tightened the controls a bit more, added two more Robot Master, thus bumping the amount to defeat to eight, upped the difficulty, and improved on the music. Among these improvements were other features that were cut from the initial game. While making this game, they opened up a line to fans, asking for their input. One was adding the 3 subitems in the game in response to the difficulty of the first. Another was a contest asking fans to create bosses for them (sound familiar?). And so with all these improvements, the game was a resounding… success! It seemed like the positive word of mouth about the first game long after launch translated into good sales for the sequel. 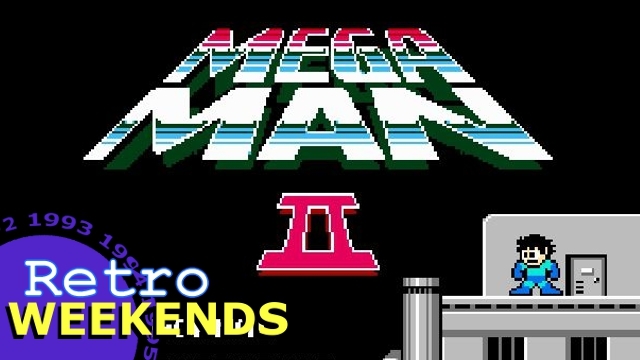 Mega Man II sold 1.5 million copies worldwide, making it a smash hit for the company. Soon, Mega Man became synonymous with Capcom and became its new mascot.